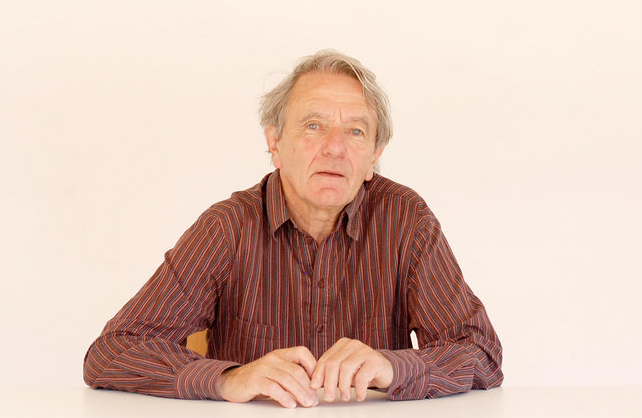 Jean-Philippe Deranty, Associate Professor of Philosophy at Macquarie University, wrote a commending analysis of Jacques Rancière's Aisthesis in Parrhesia Journal. He writes that Aisthesis "proposes significant conceptual innovations in relation to aesthetics" and is held together by "the constellation of interlinked formal concepts and thematic threads beign woven throughout the fourteen chapters." Deranty focuses on Rancière’s paradoxical "symbolic materialism", the reconciliation between sense and the "sensible" powerfully operated by Rancière through an appeal to the Romantic notion of symbol, “interpreted in a literal, materialist way." Simply listing the chapter contents already gives a sense of how rich and detailed the book is, and of the general impression it might make on the reader. 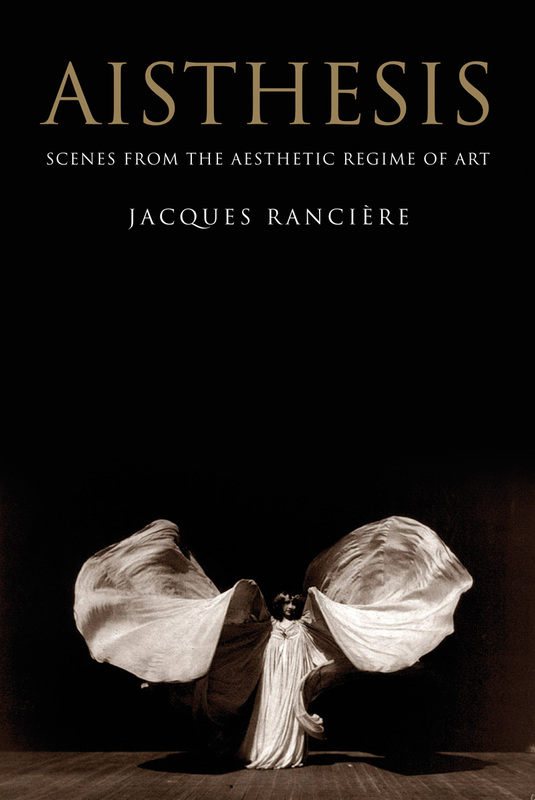 Even though Rancière explicitly rejects any claim to systematicity, the chronological progression and the level of historical detail make it clear that he has conceived this book as a fresh, major substantiation of his attempt, waged for more than two decades now, to establish a counter-history and a counter-theory of aesthetic modernity. A counter-history, Aisthesis shows how some elements depicted as "low culture" had influence on major artistic movements, a fact disregarded by most schorlarly research. An example of this is the genealogy of grotesque characters (Pierrot, Arlequin, Chaplin) influencing the XXth century avant-garde by representing the body as mechanical and fragmented. To act without plan, to act whilst not wanting anything, to refrain from acting altogether, to express by not meaning or intending anything, these paradoxical figures of being (a body) in the world constitute for Rancière the deepest layer of modern experience. With his latest major book Aisthesis, Rancière reminds us critically that politics, like art, is only episodic. And he wants to make the point that works of art can be the accurate witnesses to the conditions in which any and all human action take place. Visit Parrhesia Journal to read the review in full.